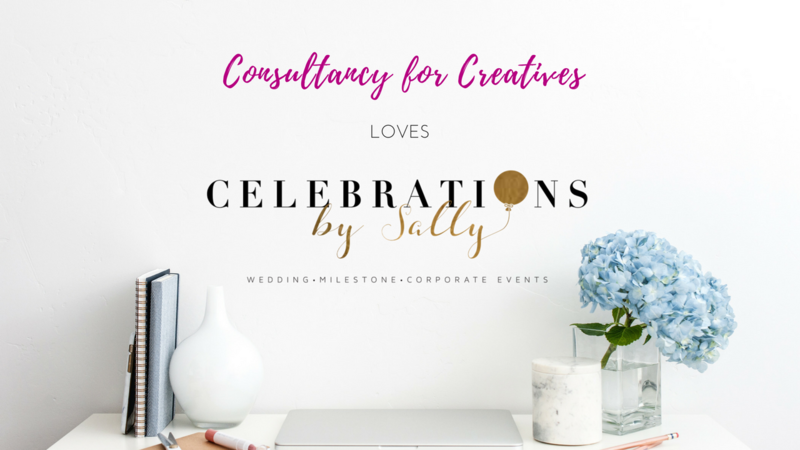 I've been working with Sally from Celebrations by Sally in Phoenix, Arizona through the Founding Membership: All Access for more than a year and we've tackled issues from client relations to booking to TV appearances and design, but one of the things I'm most proud of is her Wedding Business Rebranding. Sally's wedding business rebranding was a paramount issue. 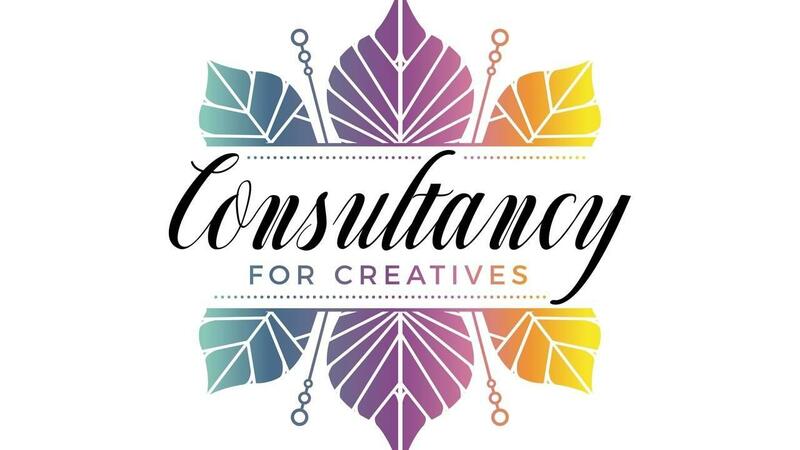 When Sally first onboarded to the Consultancy for Creatives, she uploaded all her logos, documents, brochures, sales documents, etc. Sally had strong feelings that her brand has a classic black and white with a magical pop of color. 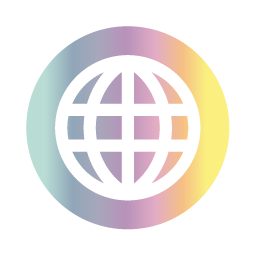 We took it one step further, we added a gorgeous foil to the logo. 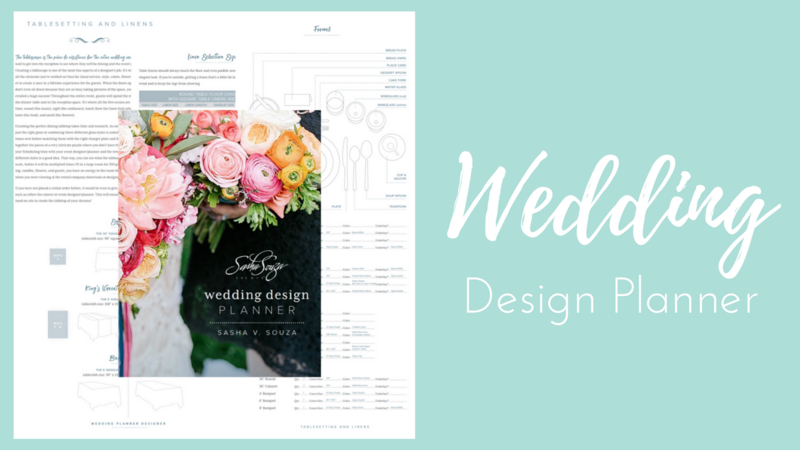 Sally doesn't only plan weddings, she also plans conferences and has regular television appearances at her local station in Phoenix, Arizona. To say she's busy is an understatment.